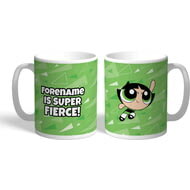 This truly stunning gift is sure to raise a smile as the recipient sees their personalisation on the Powerpuff Girls Buttercup Pattern Mug. 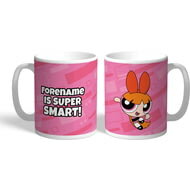 This truly stunning gift is sure to raise a smile as the recipient sees their personalisation on the Powerpuff Girls Blossom Pattern Mug. For the teen girl who just loves her music this poster is the perfect bedroom decoration. It features a high school girl chilling to her favourite tracks in front of a funky wall.